PXI Digital Solutions | We create digital tools to help your business increase sales. For the packaging industry and beyond, we create digital tools to help your business increase sales. 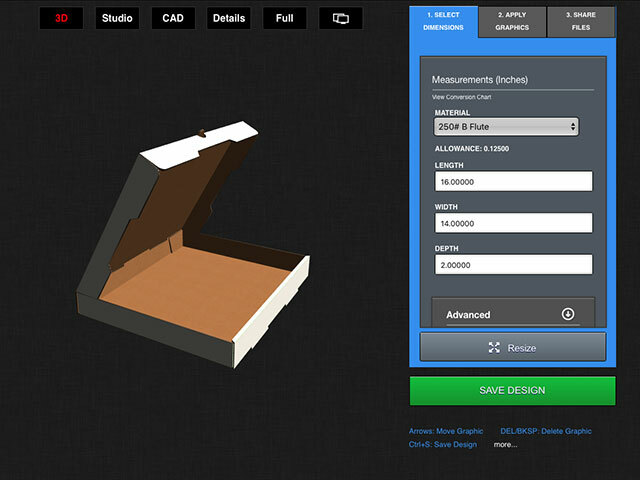 Creating, sharing and purchasing box designs has never been this easy! Start projects, form teams, display products and get approvals to ensure work will be done effectively and in less time. 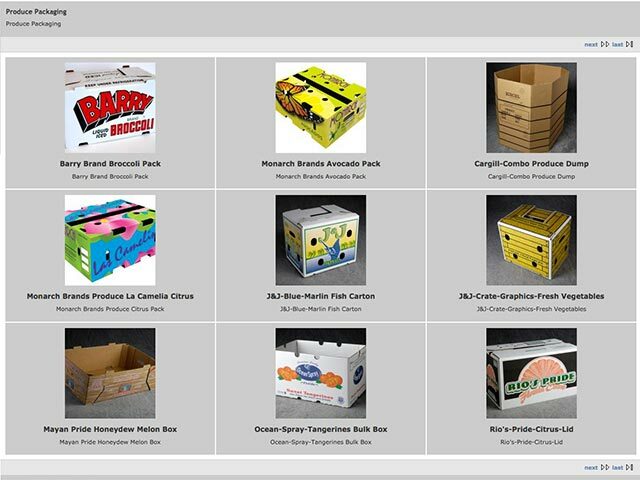 Box It Now is the ultimate digital solution for creating paperboard package designs. Box It Now is a powerful, 3D interactive tool for quickly exploring, visualizing and creating digital package designs. PackageX was created specifically for the packaging industry but will help any team streamline collaboration. We are always working on new tools to maximize productivity and improve your workflow. Enjoy cost and time savings with our comprehensive digital solutions built around a proven set of industry standards and best-practices. Explore, resize and manipulate hundreds of packaging designs in real-time. Request a quote and place your order online. Store files, organize with folders and invite others to participate in your projects, ensuring work will be done more effectively. Display products and highlight success stories to encourage communication between your sales team and prospective customers. Take your designer with you on every sales call with our easy-to-use digital tools that engage the buyer at every level. Numbers we are proud of. We have decades of experience in every aspect of the packaging industry. Our team is composed of developers and designers looking for every way to cut workflow inefficiencies. All industries have specific requirements that automatically make generic software solutions unusable. We understand the history as well as the new challenges of the packaging world. This helps us create tools to help you get ready for the future. We’ve been in your shoes: constantly looking for efficient solutions tailored to your needs. 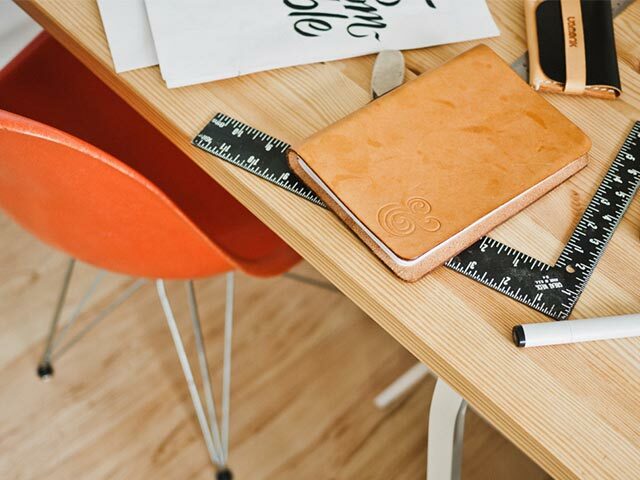 Our team is laser-focused on creating the tools we always wanted but never had. The Ultimate Digital Packaging Tool! Have a question about our products or need technical support? Send us a message and we’ll get right back to you. For the packaging industry and beyond, we create digital tools that help your business innovate and increase revenue. Box It Now - The ultimate digital packaging solution for exploring, visualizing and quickly creating paperboard package designs. Click here to read more. PackageX - Create teams, communicate and share files. PackageX was created specifically for the packaging industry but will help any team streamline collaboration. Click here to learn more. Copyright © 2017 PXI Digital Solutions. All Rights Reserved.